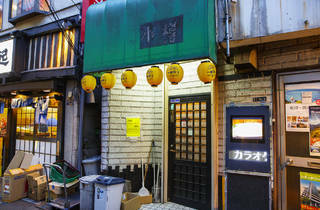 This bar, which has been in business for 20 years, is named after the town Otaru, where the owner’s mother come from. 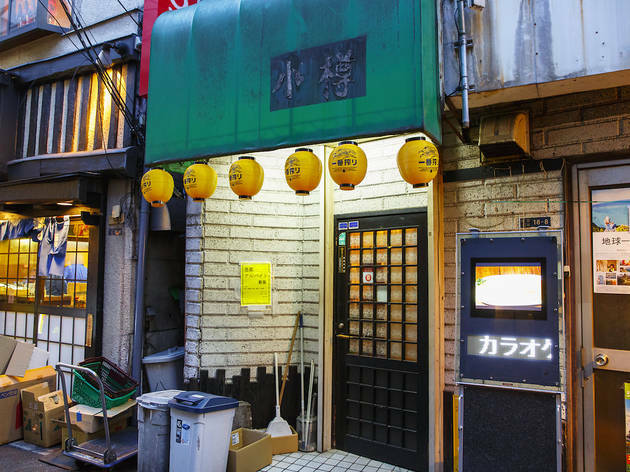 Because of its name, the bar attracts many customers from Hokkaido. 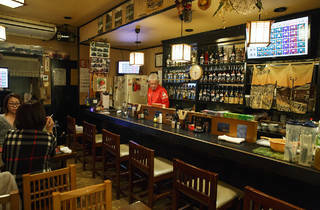 Here, the atmosphere is homey while the owner and staff are friendly. 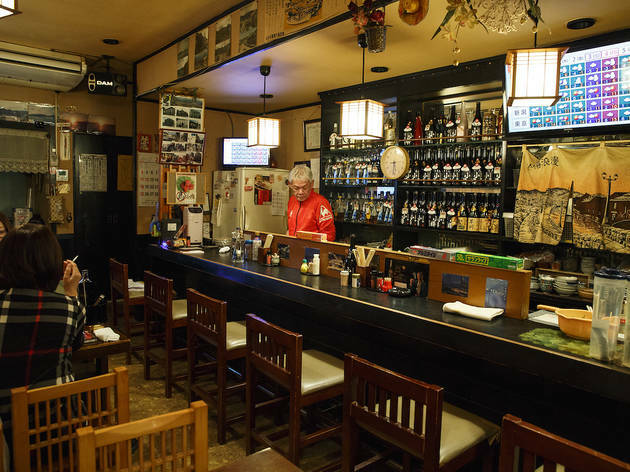 It’s a relaxing place for conversations over drinks, or a spot of karaoke. 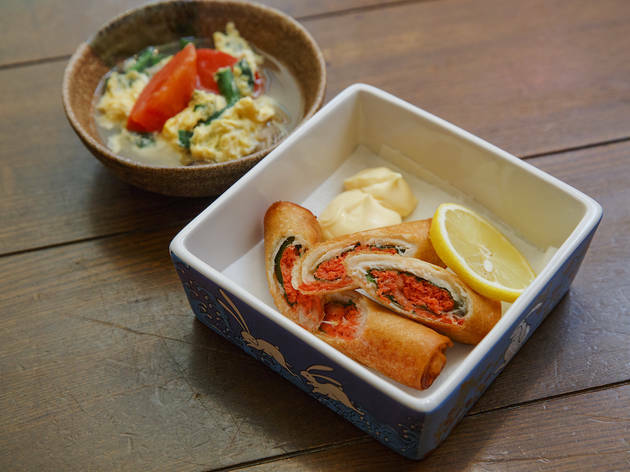 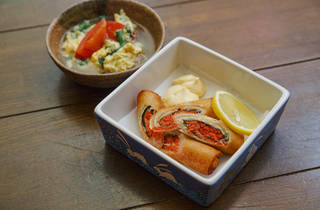 Do note that there’s a ¥1,000 cover charge and it includes an appetiser.